Ofcom has confirmed that Celebrity Big Brother is the most complained about show of 2016. Running two editions during the year, the reality TV format is now the most complained about show for 2016, after receiving 3,643 complaints overall. Starting in January, viewers took offence seeing Tiffany Pollard make a mistake when Angie Bowie told her that David had died, thinking fellow Housemate David Gest had passed away, when it was actually David Bowie. Continuing in the summer with the second series of the year, complaints continued to come in with Christopher Biggins being removed from the House after making comments about bisexual people and reportedly making a joke about Jewish faith which was never aired. Civilian Big Brother wasn’t far behind CBB in the list of complaints, with the show coming in third place after gathering a total of 864 complaints, including ones of sexual activity between Hughie and Ryan. 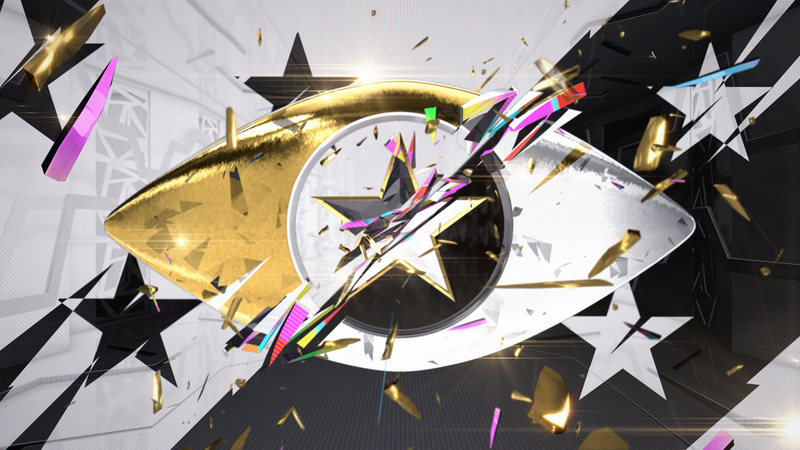 Celebrity Big Brother returns next Tuesday at 9pm on Channel 5. Day -8: Rylan Clark-Neal to return for CBB: All-Stars as a guest?